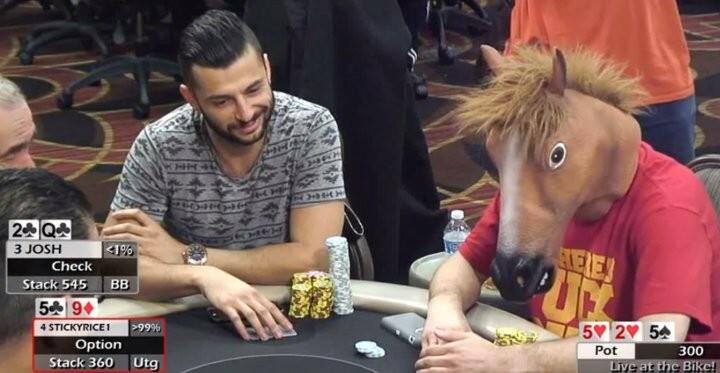 If you are a fan of poker player and internet sensation Stickyrice1 you won’t want to miss his antics caught on popular poker webcast Live at the Bike. If you recall, Stickeyrice1 first burst onto the poker scene this past holiday season when he put his antics on full display and ran a single buy-in up to $40k on Twitch for all the poker world to see. Well, he is back at it, this time taking his show on the road to the Bicycle Casino in LA where they just happened to be filming the latest episode of Live at the Bike at a $3-$5 No Limit Hold’ em cash game. You can check out all of the hilarity in the video below. Special thanks to Kevmath for alerting us to this special piece of poker video! 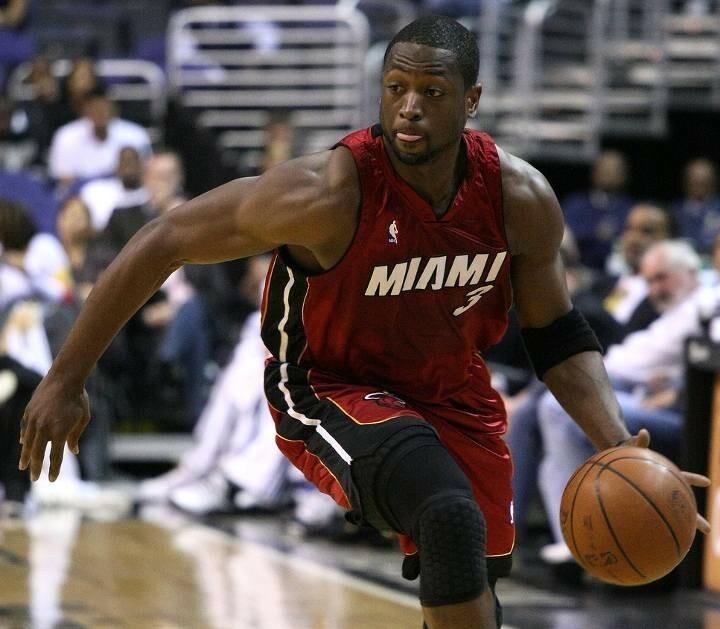 NBA Superstar Dwyane Wade is reportedly putting up $10,000 to play in a charity poker tournament this weekend. Along with former Miami Heat star Alonzo Mourning, Wade will test his talents on the felt instead of the hardwood. The event will benefit the Galbut Family Miami Beach Jewish Community Center at the at the Seminole Hard Rock Hotel and Casino in Hollywood Florida. According to a report by SouthFlorida.com, 36% of the entry fees will go to the charity while the remaining 64% will be awarded as part of the prize pool. If you are interested in taking your talents to South Beach, you can pony up the $10k yourself or hit the satellites that are running over at the Hard Rock. From poker to the big time, Nejad experiences success of the uncommon variety. Ali Nejad, the popular voice of Poker After Dark, PokerRoad Radio and the WPT’s Alpha 8 has his very own show The Social Life debuting on the HLN Network. The poker kid done good travels around the country on the recommendations he receives via social media all while interacting with interesting people in unusual places, and of course, being followed by his film crew. To get a taste of what the show is like, check out this video. 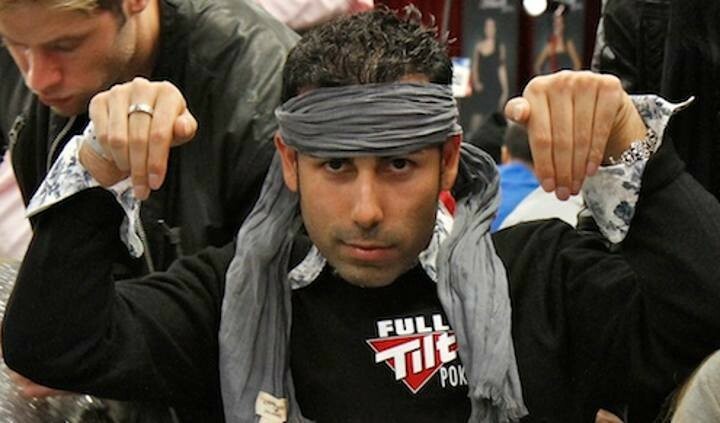 And, if you are interested in how Ali went from poker guy to mainstream media guy, be sure to check out Tim Fiorvanti’s special feature on him over at Bluff. No matter how big Ali gets, he will always be Baba Ghanoush to us. Not looking so happy this time. 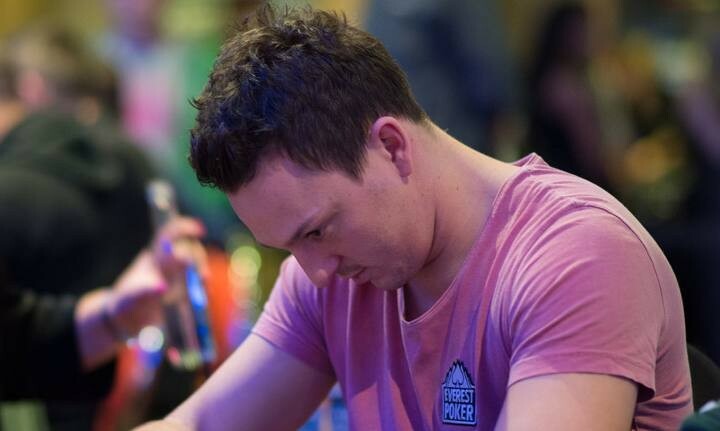 We don’t usually do back-to-back Sam Trickett stories, but when the poker superstar trashes his red Ferrari, it is kind of hard to ignore. Thanks to our friends over at Bluff Europe that alerted us to Sam’s misfortune and we hope anyone else involved in the crash is OK too.